Child custody has as its centerpiece the best interests of the child. Defining what actions have those interests at heart, and getting the other parent or the judge to agree with you, is a detailed process in any divorce and family law case. Your child custody lawyer will help you to get the result that is in your child’s best interests. Married parents who are divorcing have to deal with this issue as do unmarried parents who are no longer living together. Unmarried parents sometimes have an additional hurdle to jump over, determining legal paternity of the child. Your child’s unmarried father has no legal right to visitation or custody until paternity has been established. This makes it critical to find out whether a father is named on the birth certificate, and to get that corrected as soon as possible. Custody is really all about decision-making. The parent having sole custody has the sole decision-making authority over the big things: residence, education, and medical care. Joint custody is another option. When parents have joint custody, they share in the decision-making. Joint custody cannot be imposed on unwilling parents; it can only be agreed to when the parties get along in performing parenting duties. It is important to remember that nearly everything a parent does in their daily life has nothing to do with custody. The decision to take a child to a baseball game, to go fishing, to go to church together, and to seek emergency medical attention, are all done irrespective of who has custody. These things are all part of visitation or parenting time. For many parents, visitation is much more important than custody. Developing a well thought-out, flexible and detailed parenting schedule is essential to maintaining your relationship with your child over the years. Defining when your weekends fall, vacations, summer schedules, birthdays, holidays, and so forth, is a complex process. Done right, a solid parenting plan can make dealing with the other parent easier when there is miscommunication or a disagreement in scheduling. When dealing with child custody and visitation, parents will often have to also be concerned with child support. Child support is typically based on a formula that considers each parent’s income, health insurance expenses, and visitation or parenting time by each parent. 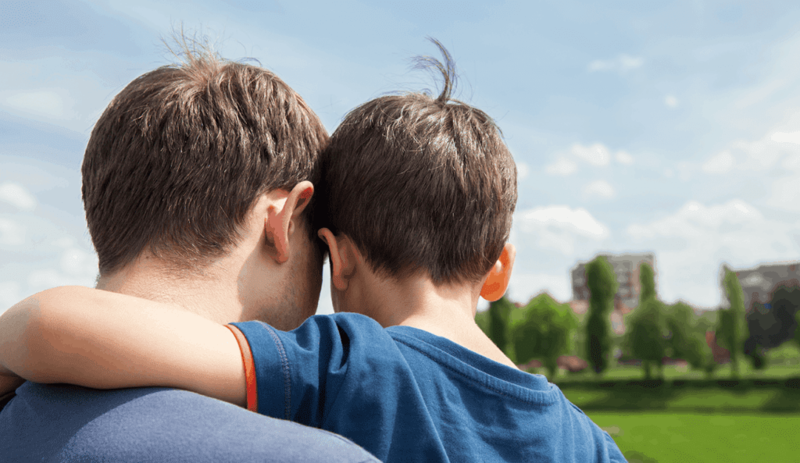 When custody has already been determined, custody can be changed by filing a motion for post-decree relief and proving to the court that a material change in circumstances has occurred.